Do I Need GFCI Outlets? While there are many handy homeowners out there, the fact remains that there are still plenty of jobs that must be completed by trained, professional electricians in Acworth, NH. Case in point, the installation of new outlets in a new home or in those homes that are ready for an upgrade. One important question, in such instances, is which type of outlet should be used. If you think that all outlets are the same, then you are obviously not familiar with GFCI outlets—though chances are that you have seen an, in all likelihood, used them previously. GFCI outlets provide a bit of extra protection from the potential dangers that are inherent with the use of electricity. Now, modern electrical systems are typically very safe for people to use, and that is precisely the point. If you think that you don’t need something like GFCI outlets because your system is already safe, well: it’s safe precisely due to such technologies. So read on, and let us know if you are ready to upgrade your outlets. 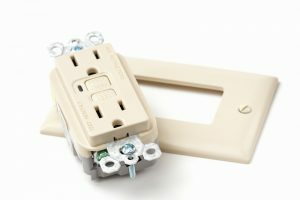 Posted in Home Improvement | Comments Off on Do I Need GFCI Outlets? We wish that we could tell you that there is a way in which you can completely avoid the risk of water leaks in your plumbing system. Unfortunately, this is just not the case. In fact, chances are that you will encounter a water leak of some kind at some point. 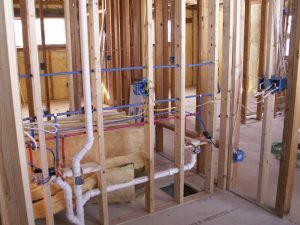 There are a lot of pipes in your home, and even those made of the best materials and have been expertly installed will not last forever. This brings us to an important question—how do you know if you have a water leak? Learning to spot the signs of a water leak early on can really help you to avoid serious damage to your home. Like we said, there are a lot of pipes in your plumbing system. There are also a lot of pipes that you cannot see in your plumbing system. It is not as simple as just giving your pipes a visual inspection from time to time. 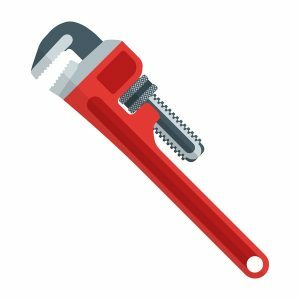 Protect your plumbing in Acworth, NH by being on the lookout for signs that your system has sprung a leak.